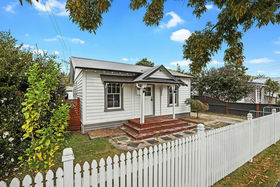 Simply adorable both inside and out, this circa 1920's railway cottage character is filled with plenty of original personality and charm. 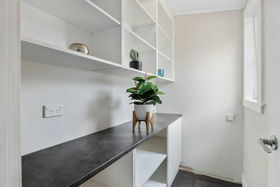 With many fantastic renovations already done, there's still opportunity to further stamp your mark to make this your own. 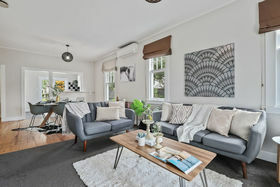 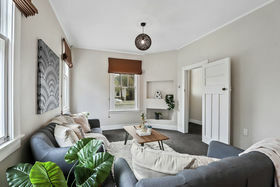 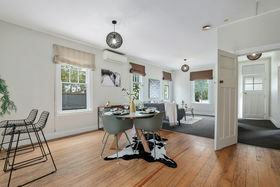 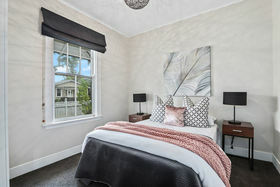 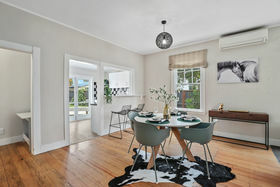 Sitting under a high stud ceiling with native timber flooring, the homes been remodeled to enjoy spacious open plan living with a heatpump and HRV system to create a fantastic living environment. 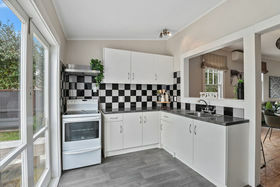 The modernised kitchen offers a functional workspace with a large walk-in-pantry and French doors which lead out to the outdoor living and large sunny backyard. 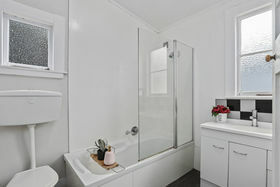 Accommodation consists of three bedrooms, serviced by an updated bathroom. 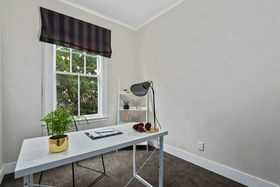 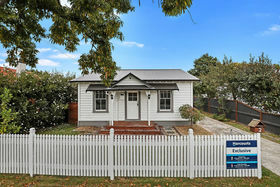 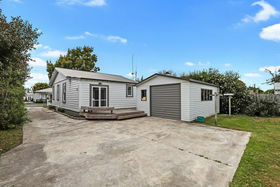 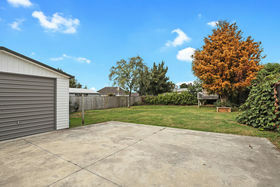 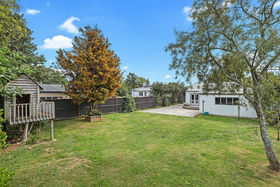 Set on a 687m2 freehold section with oversized single garaging, you're placed within the tightly held historic Frankton Railway Village with character protection zoning in place to ensure the neighbourhood doesn't lose its authenticity. 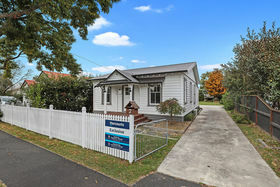 Don't miss your opportunity to secure a part of Hamilton's history - contact Yvenna or Craig to view today.